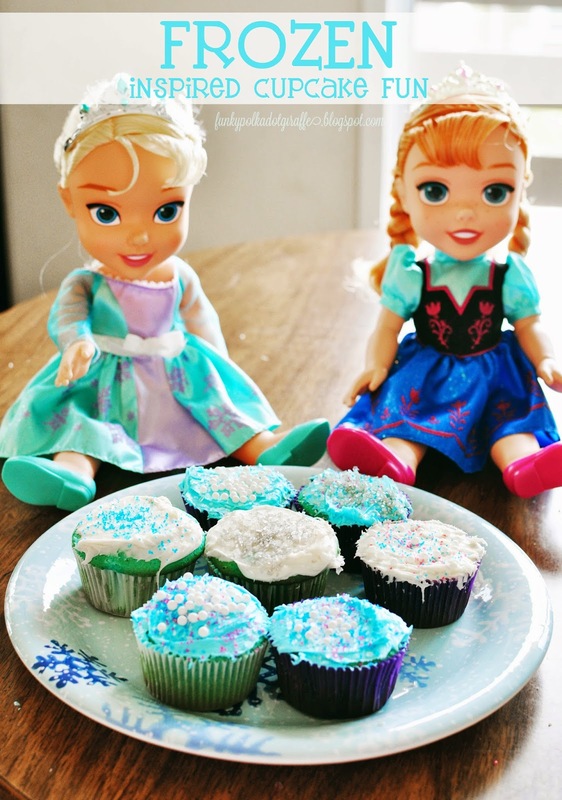 I just knew that we had to do something FROZEN theme to celebrate with the kids. something fun before life around here changed in a big way. walked in the store with a big display of all the newly released DVDs of the week. to snag our copy and head home and watch it for my birthday celebration. 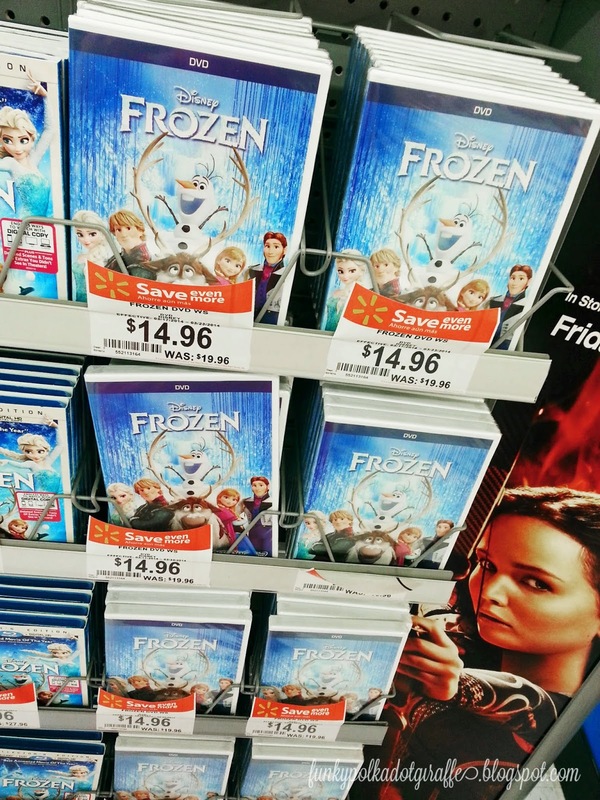 Plus, you can't beat the great $14.96 pricing on the FROZEN DVD at WalMart. 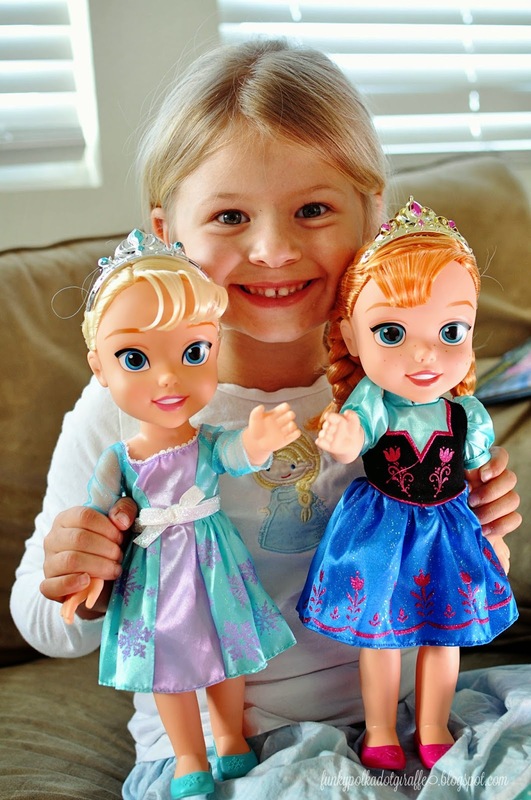 in January and set to work opening the new Anna and Elsa toddler dolls we grabbed from WalMart to help us celebrate. 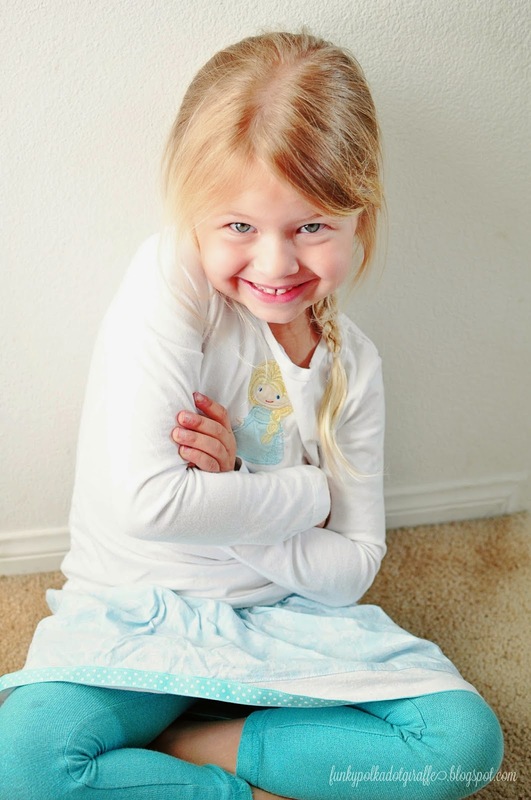 She really is my own little feisty Elsa incarnate. and prove that being family is even better that being best friends. 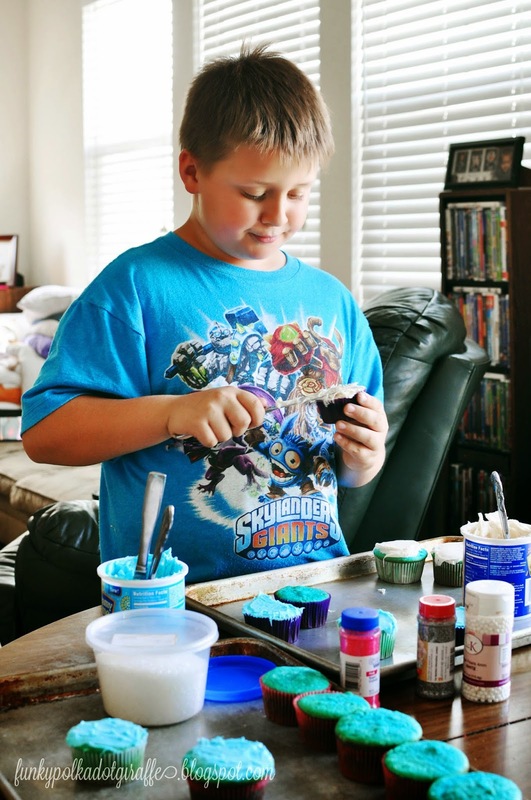 still at school, so they could set to decorating them as soon as he walked in the door. It's hard to keep a five-year-old distracted and wait 2 hours for anything. 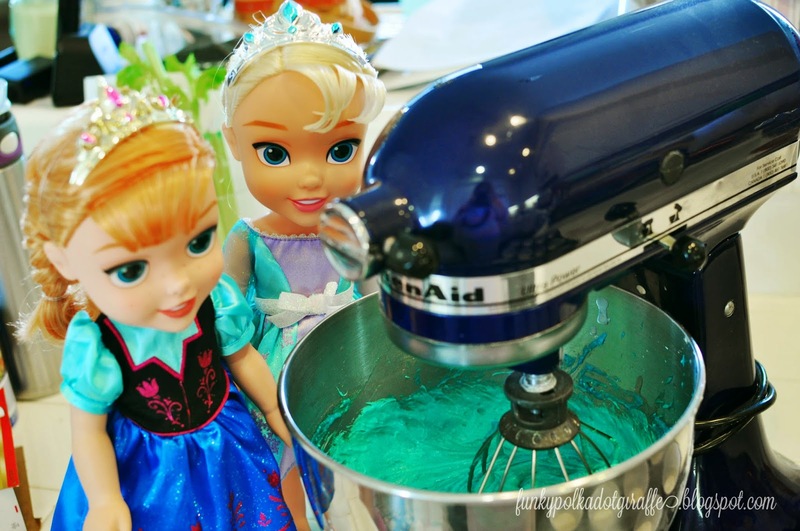 We enlisted Anna and Elsa to help mix up our beautiful blue velvet FROZEN cupcakes. 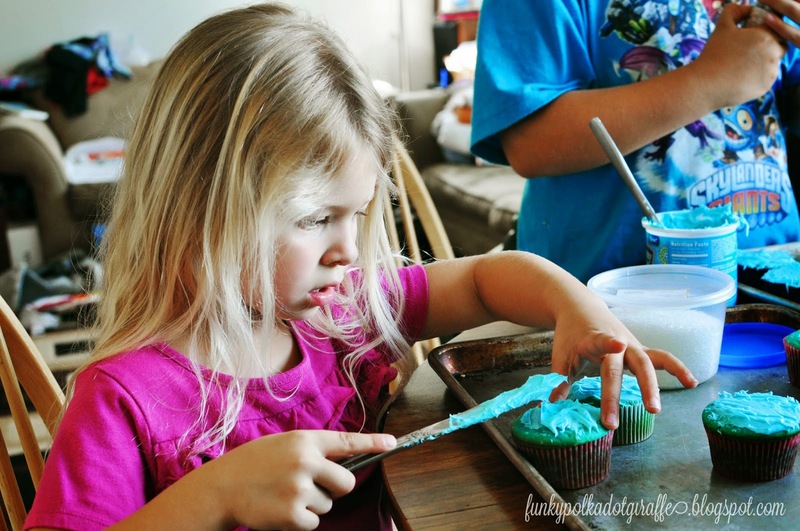 and let them create their masterpieces. 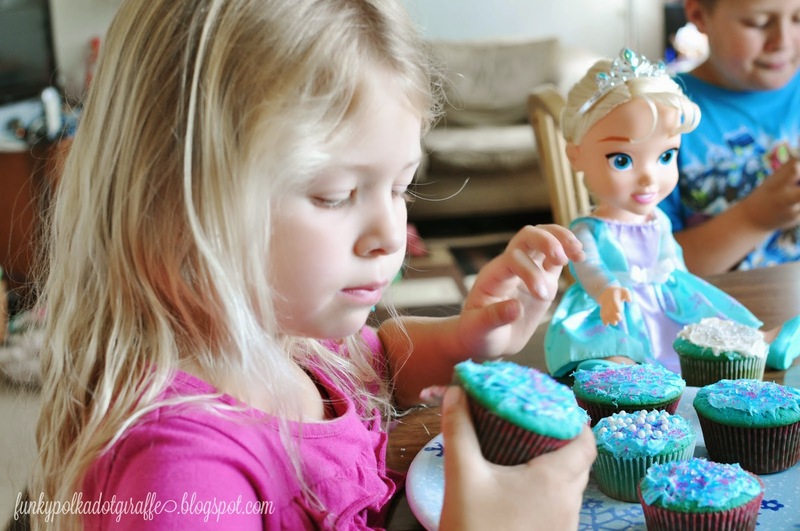 set to frosting and decorating their FROZEN inspired cupcakes. and which characters were their favorites. 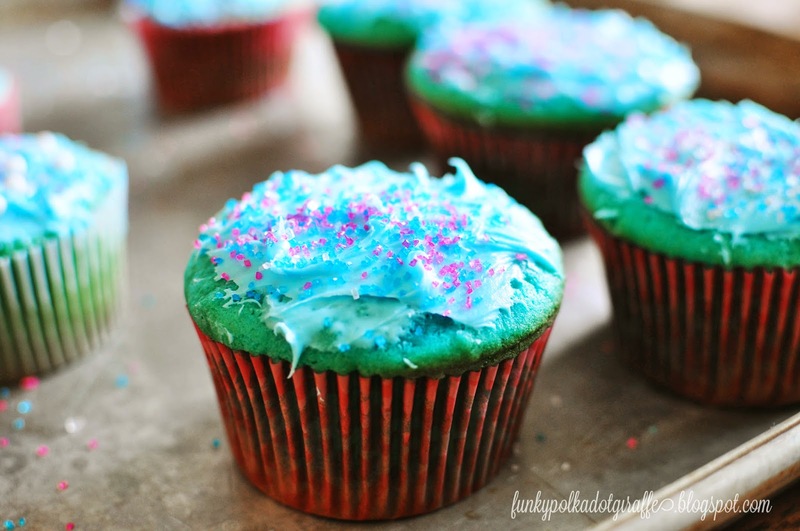 that they had decorated cupcakes for my birthday all by them themselves. 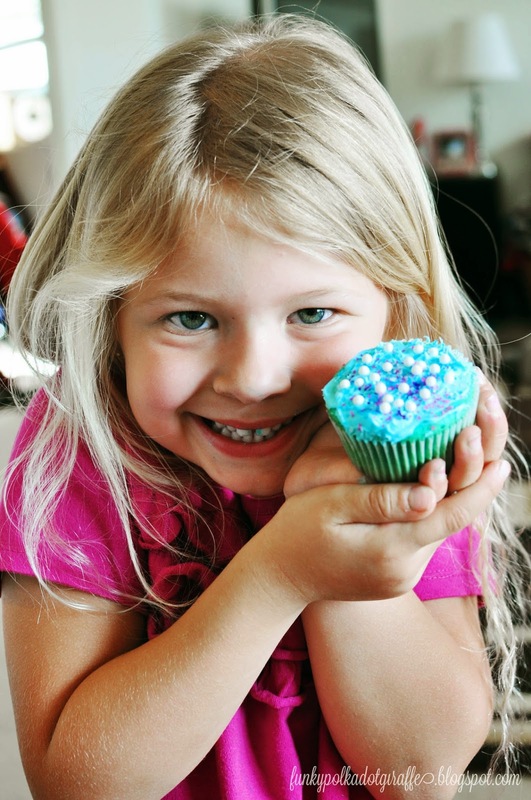 Isabella even made a special cupcake for Daddy when he got home from work. the time we've had together as a little group of three each day after school. I'm so excited for Isabella to have a little sister - because sisters are built in best friends. in touch regularly and share our struggles as mothers, wives, and women. I can only hope that Isabella and Grace will share the same bond as they grow up.